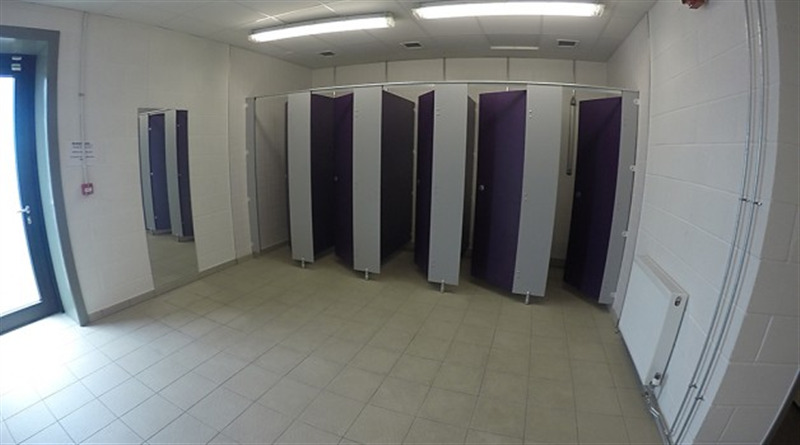 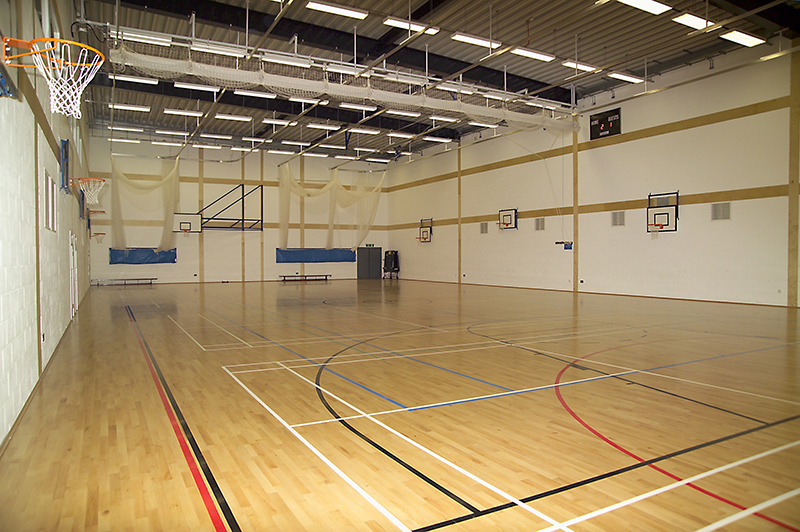 School 21 features great indoor facilities for sport activities or functions/events. 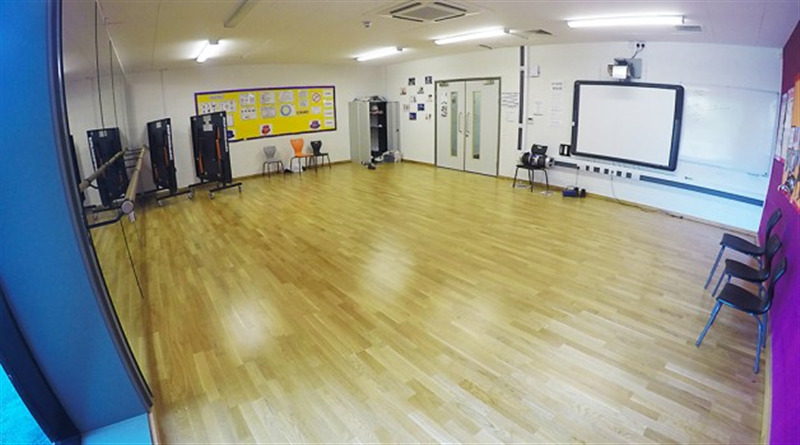 The venue is found in great location in Stratford, East London. 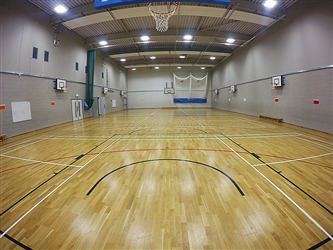 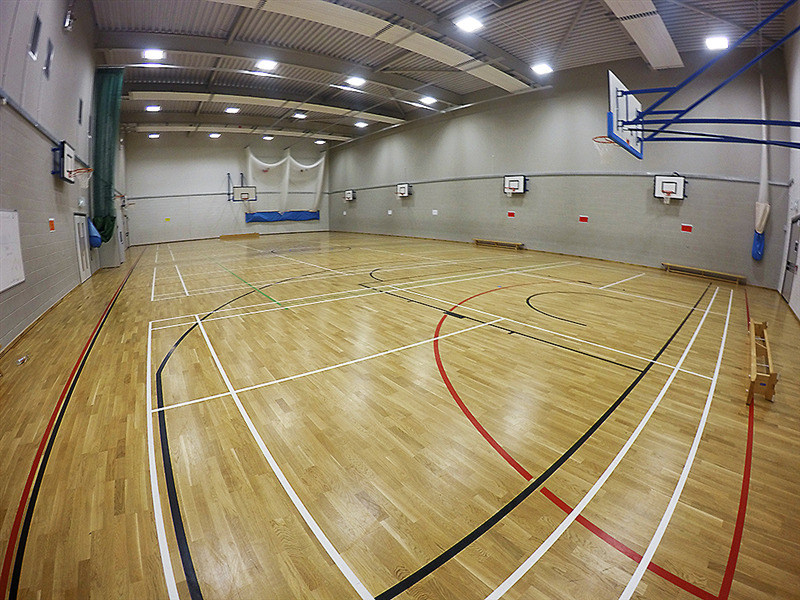 The sports hall can also cater for private events such as conferences, lectures, childrens parties.